Friday Night Pizza – T.W.O. 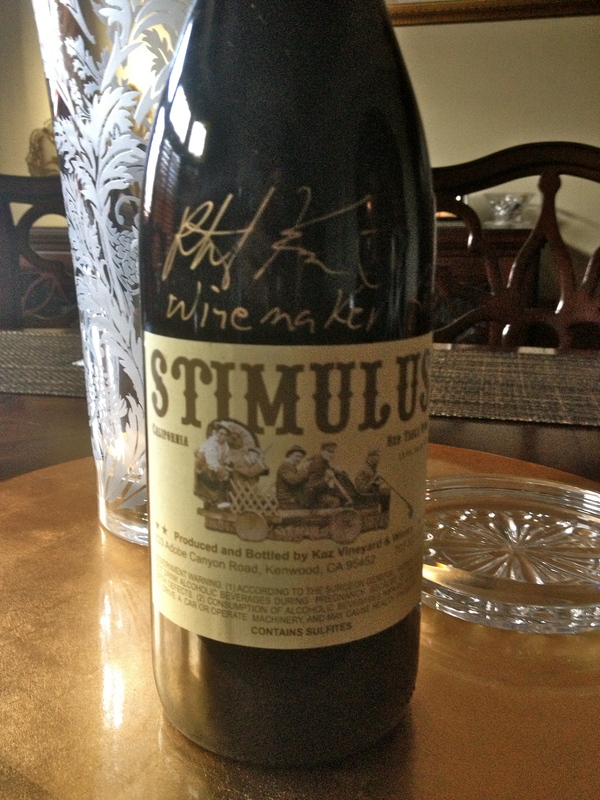 Published on August 23, 2013 August 21, 2013 by T.W.O. Friday Night Pizza has been a tradition in T.W.O.’s family for decades. 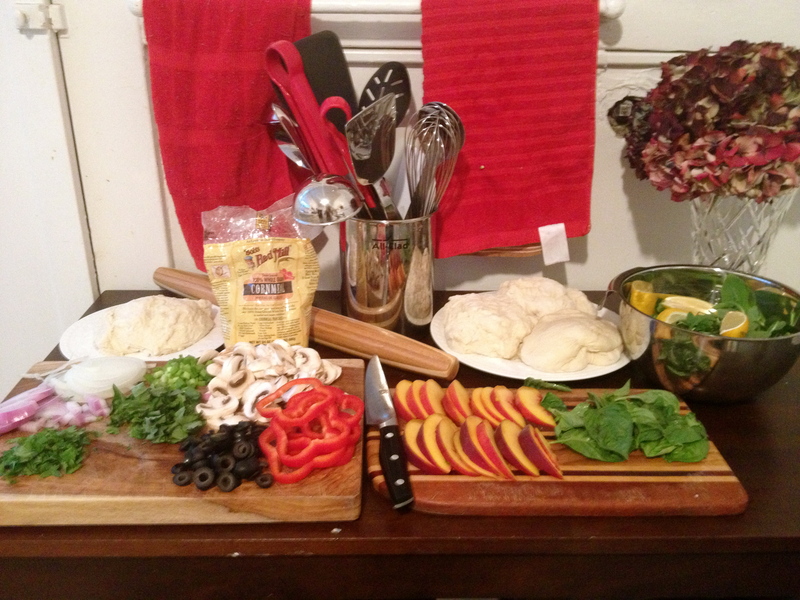 It’s one night of the week that everyone partakes in the preparation of dinner by creating his or her own pizza. It’s all about the dough, the ingredients and the cooking style that makes every week a unique experiment. 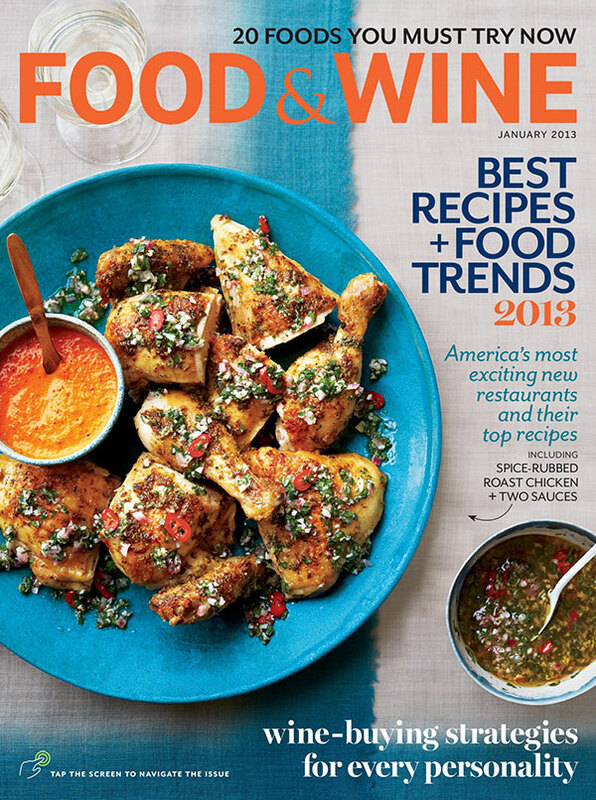 We aren’t afraid of trying new recipes and of course making it our own….T.W.O.! T.W.O.’s first featured Friday Night Pizza was taken place in San Francisco with family. Around 6pm, everyone was in the kitchen chopping, shredding and dicing their favorite ingredients. The key to having a perfectly rolled out pizza is to make sure the dough is at room temperature. Roll out the dough on a floured surface that is lightly sprinkled with cornmeal. 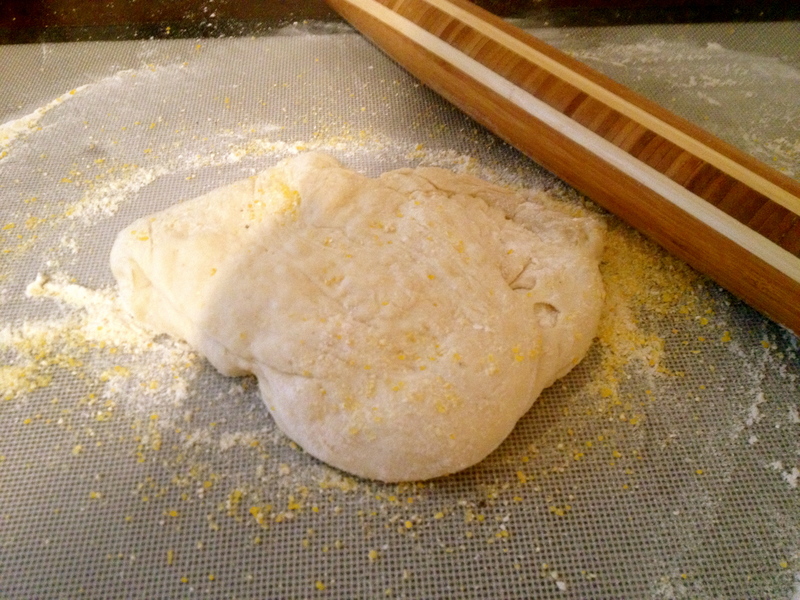 Once rolled out evenly in a circular shape, place the dough on a pizza stone. T.W.O. 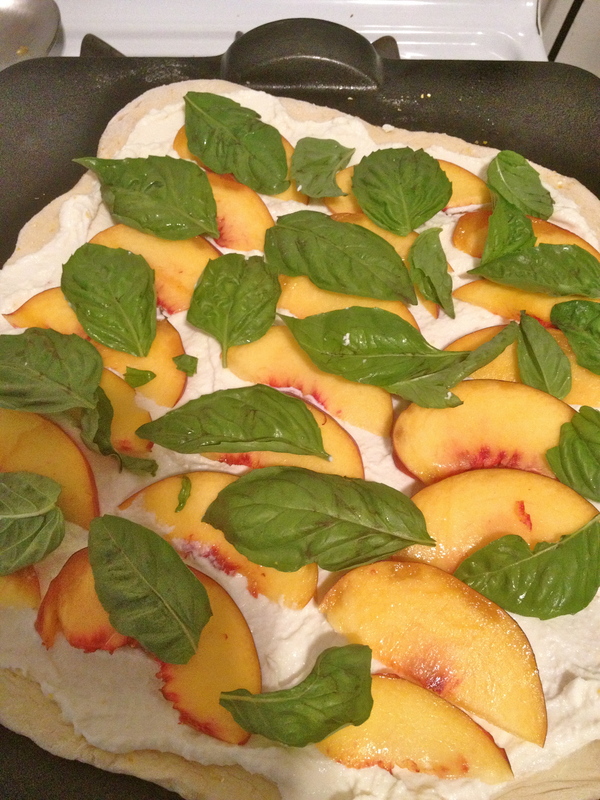 decided to bake their pizza on a stone so that the crust would be thinner and the peaches would not be buried inside the dough. In a separate bowl, mix the arugula, olive oil, ¼ cup balsamic vinegar and lemon juice. Place aside for later. BBQ the pizza for about 15 minutes, depending on how you like your crust. T.W.O. highly suggests that you take your glass of wine out to the BBQ and watch the pizza, so you achieve the perfect crust and not a charbroiled crisp! 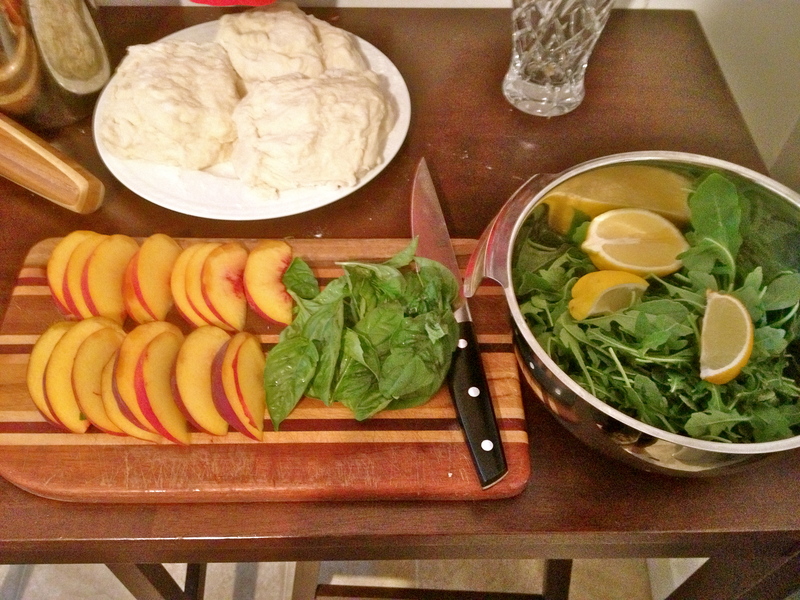 Once the pizza is done, drizzle ¼ cup of the remaining balsamic vinegar on the peach, ricotta and basil topping. 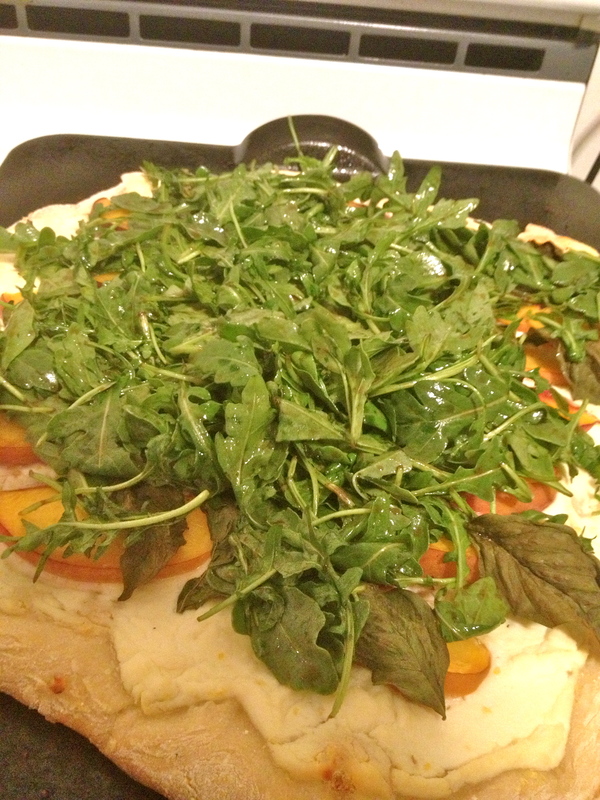 To finish, add the arugula salad to the top of the pizza. Now you are ready to serve! Bon Appetit!